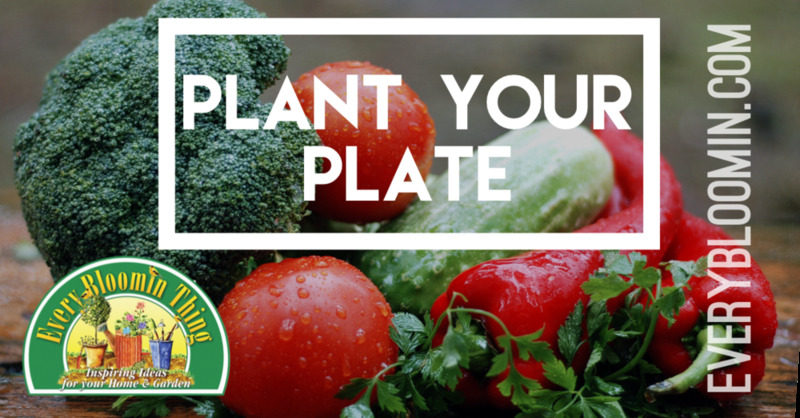 Join Melissa at this inspiring seminar on how to grow your own food. She will cover everything from seed starting to harvest. You will leave with the knowledge to have your most productive garden ever!